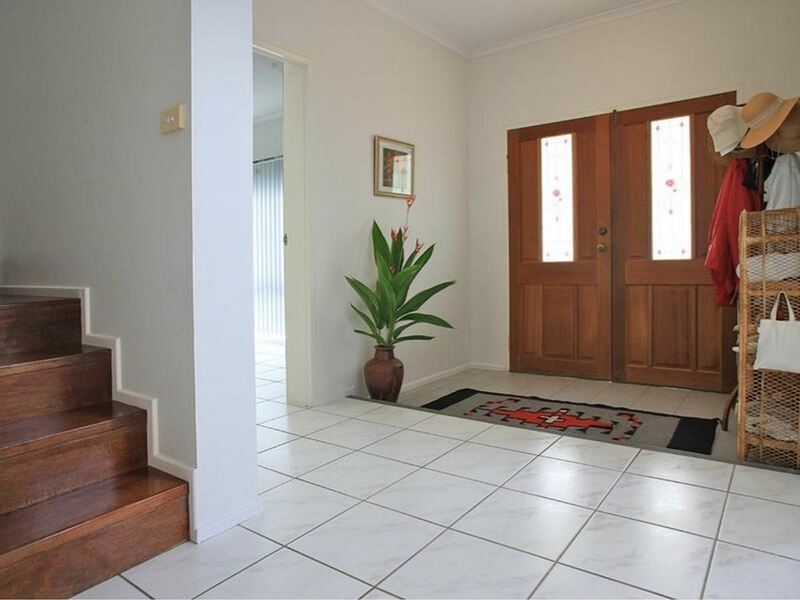 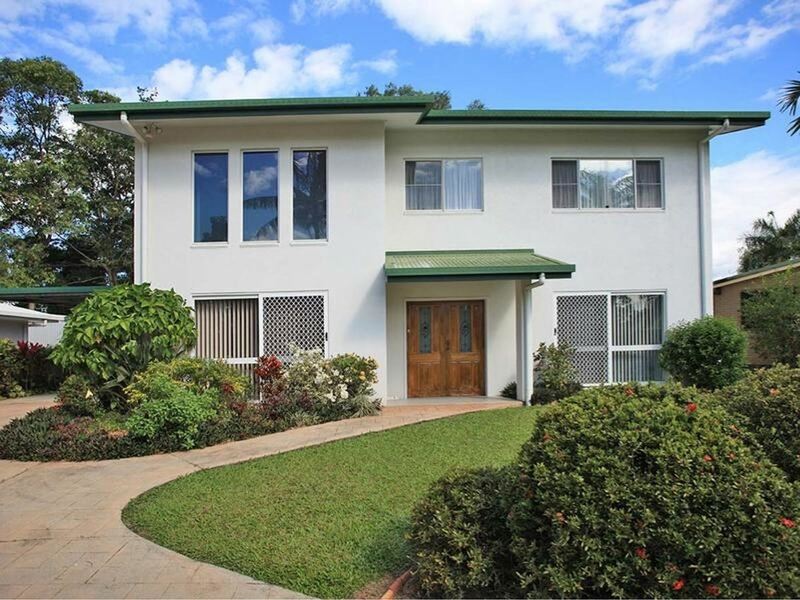 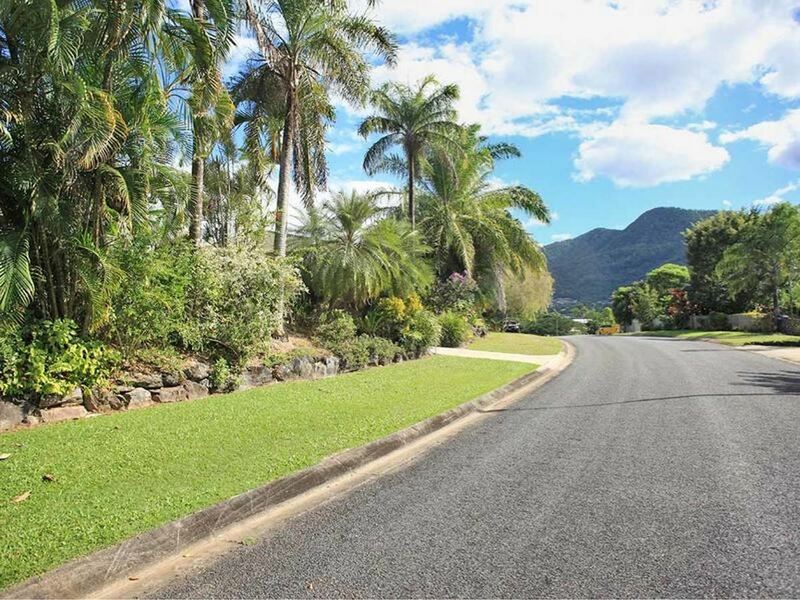 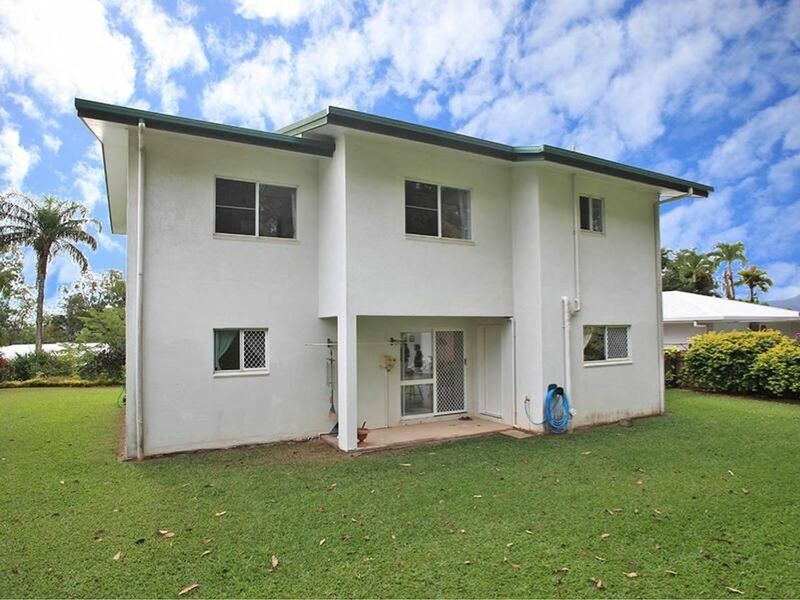 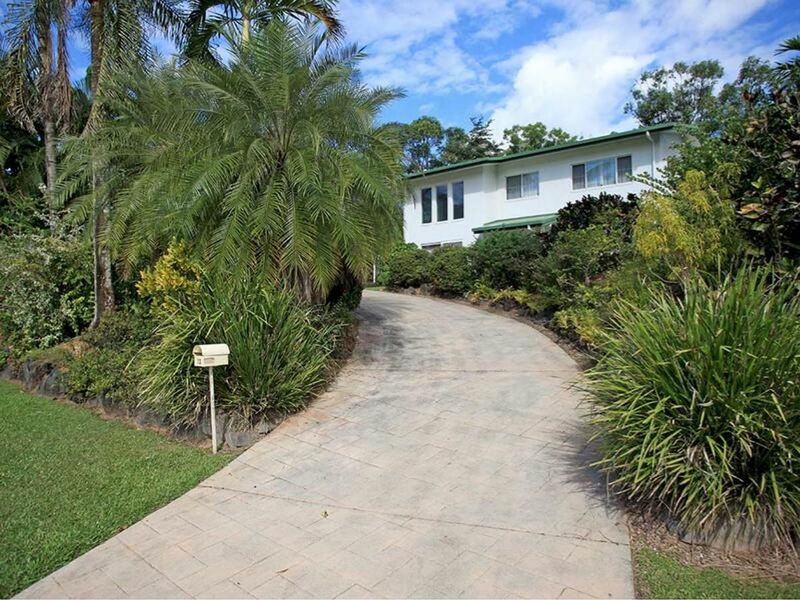 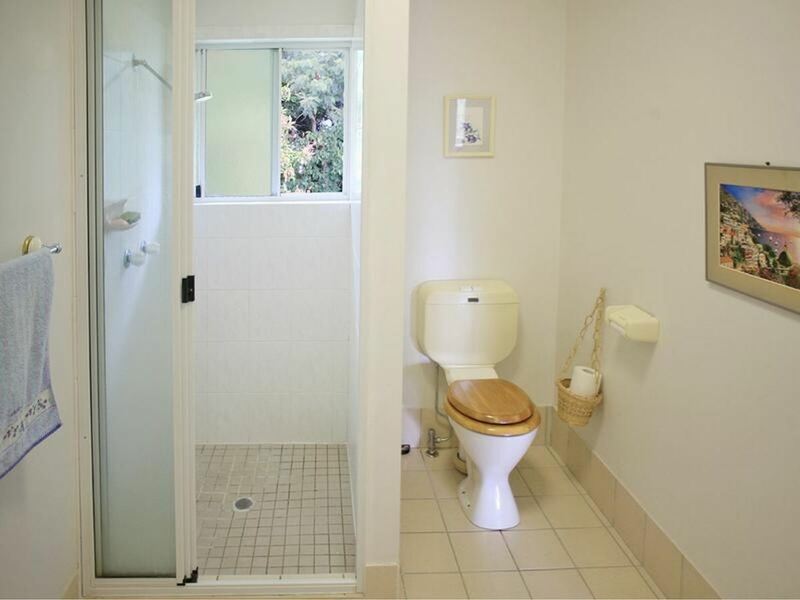 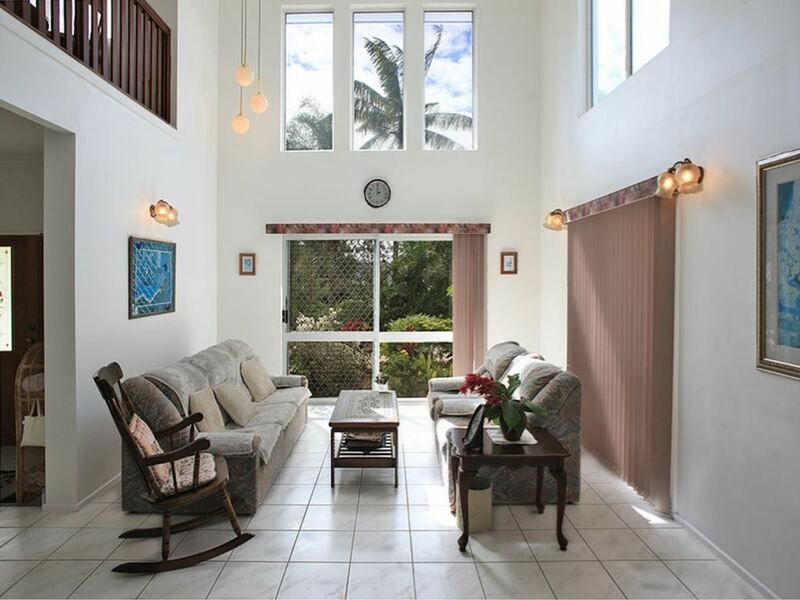 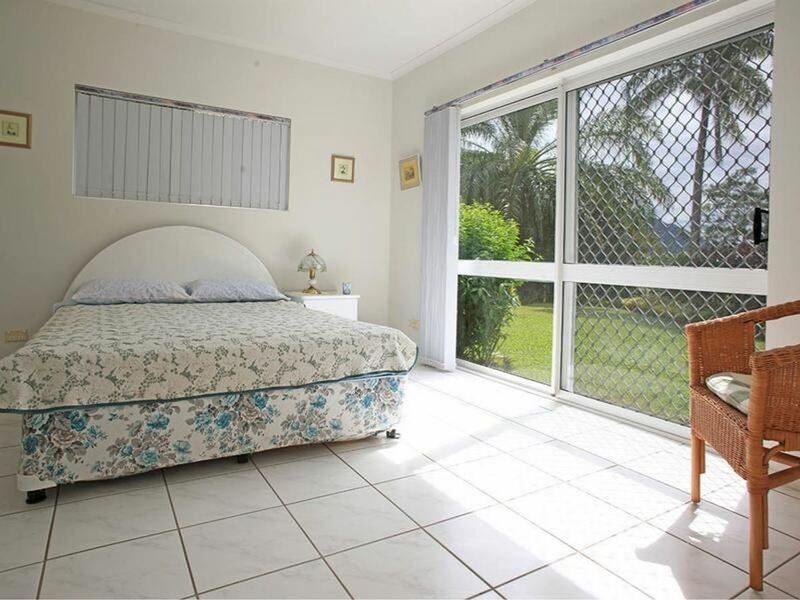 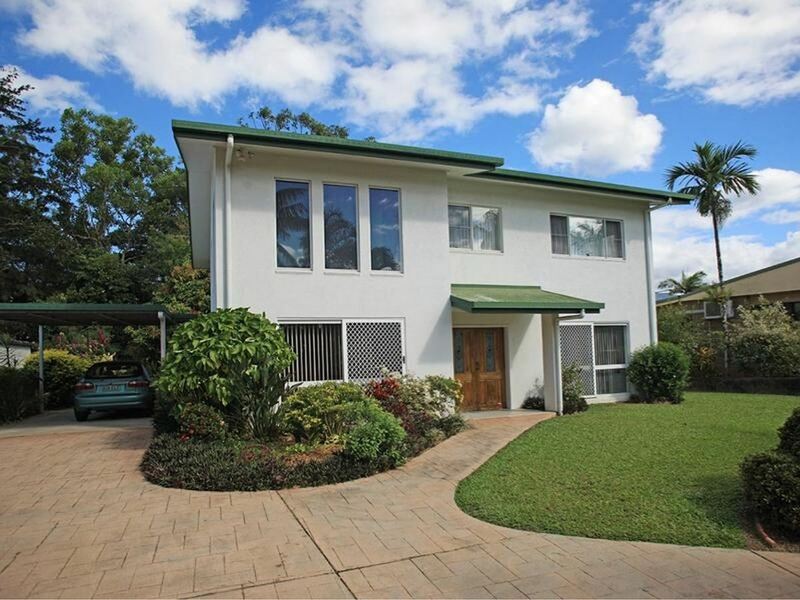 DJ Smith Property proudly present this superbly build home that offers all the opulence of living on the hill only a 10-min drive to the centre of Cairns City. 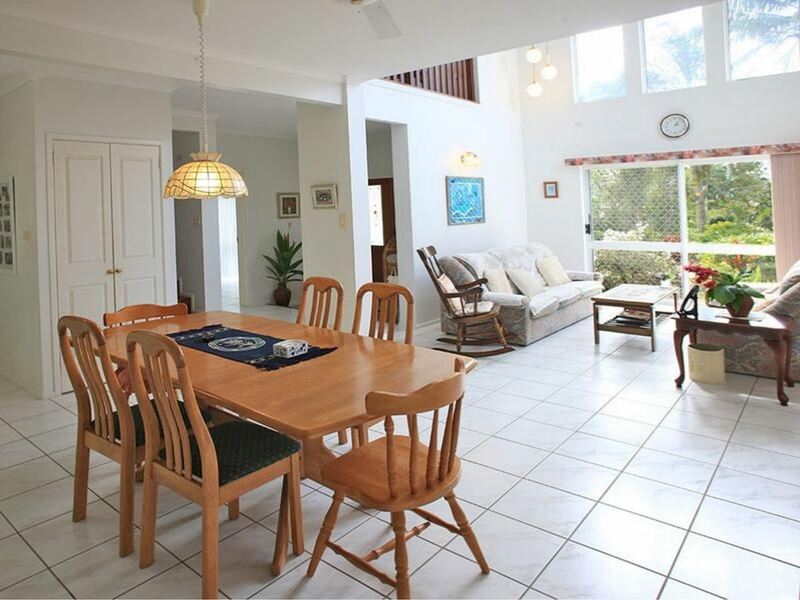 Seeing is believing this amazing residence that includes a double doors entrance, spectacular lounge room, open dining, practical kitchen, a grand guest’s bedroom with walk through bathroom/en-suite and rear patio on the ground level. 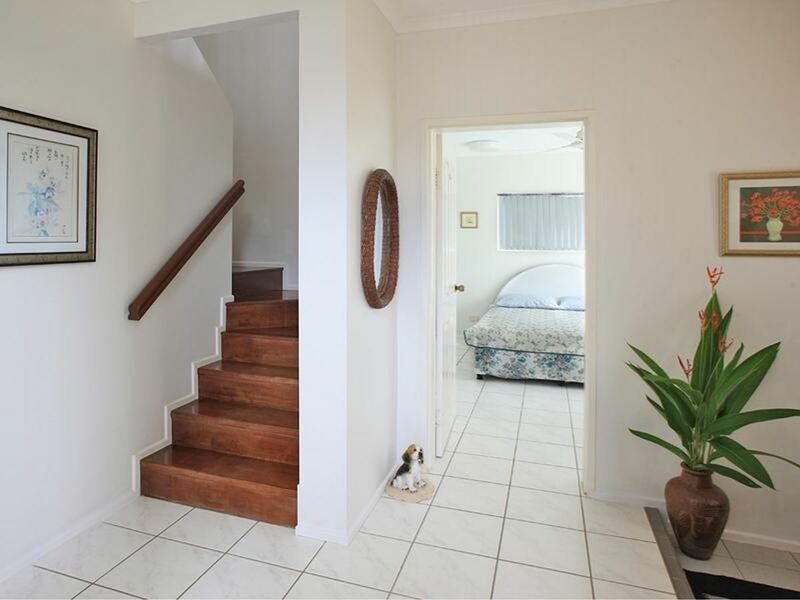 Upstairs is joined by a beautiful timber stair well and includes a second lounge room, bathroom and 3 bedrooms with views and polished timber floors. 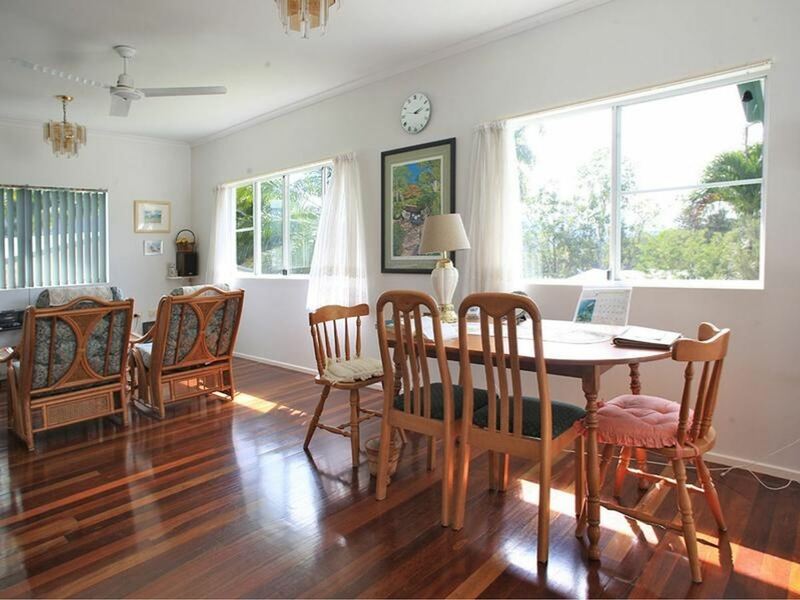 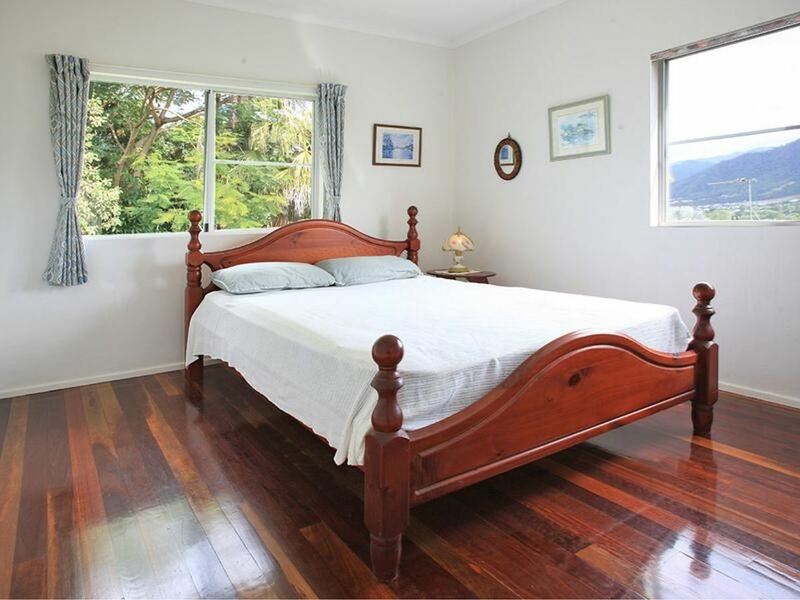 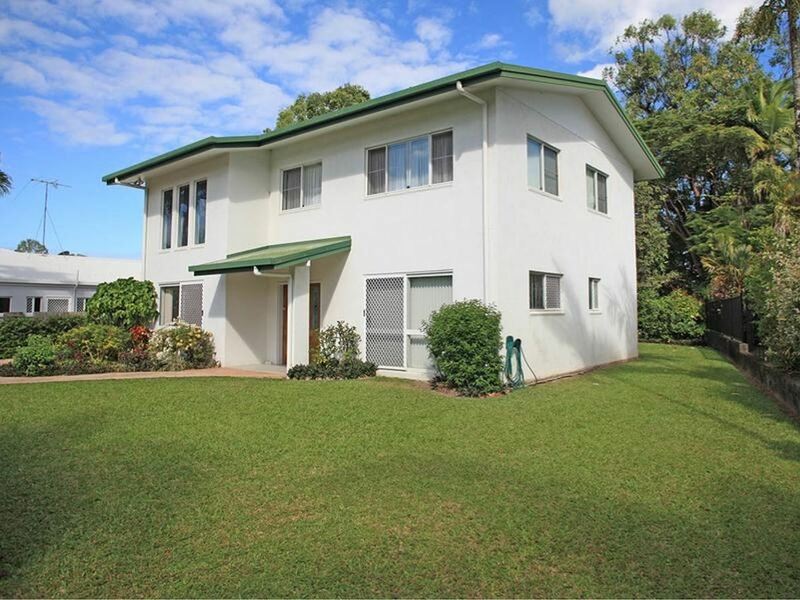 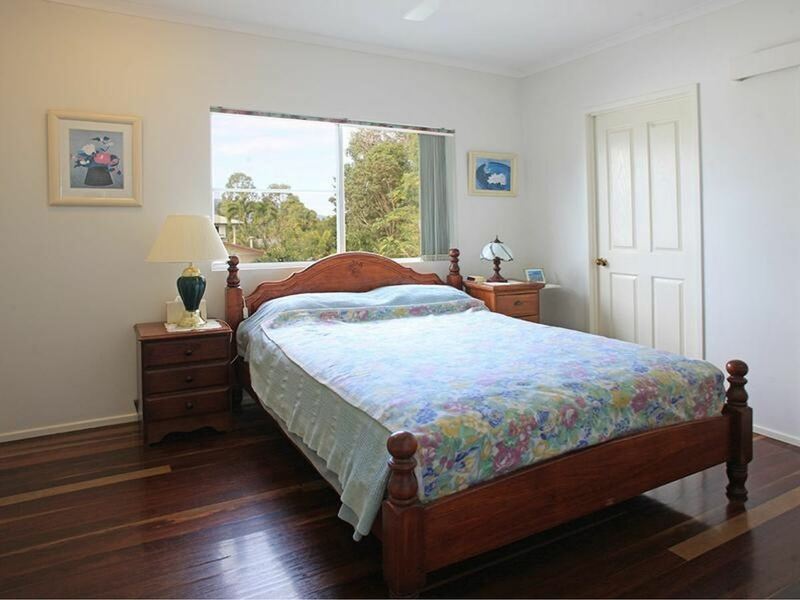 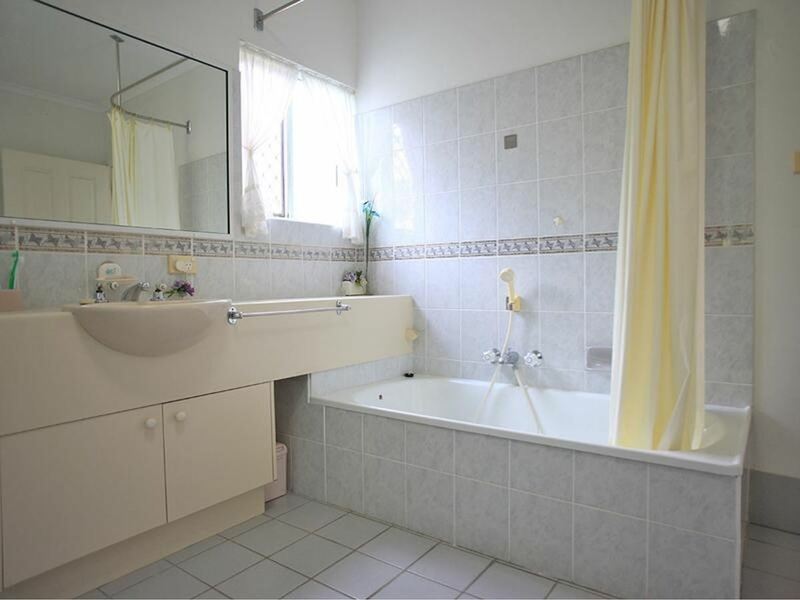 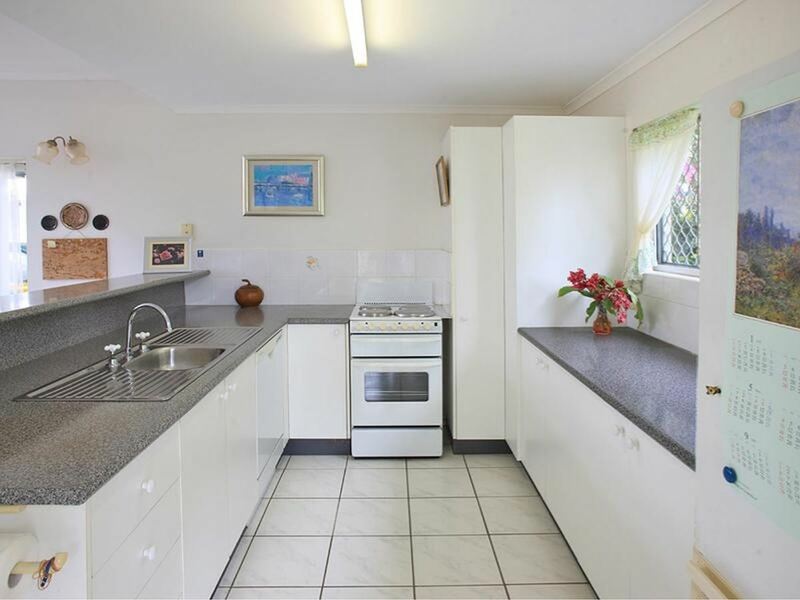 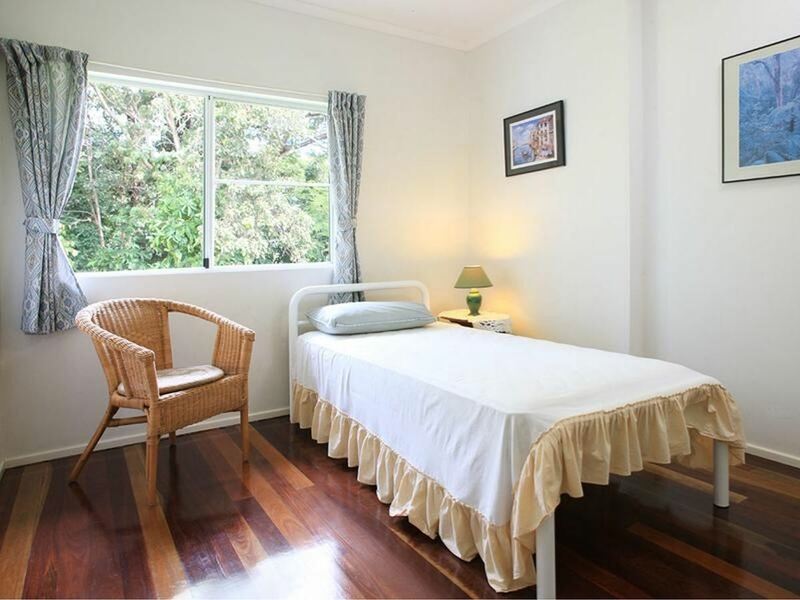 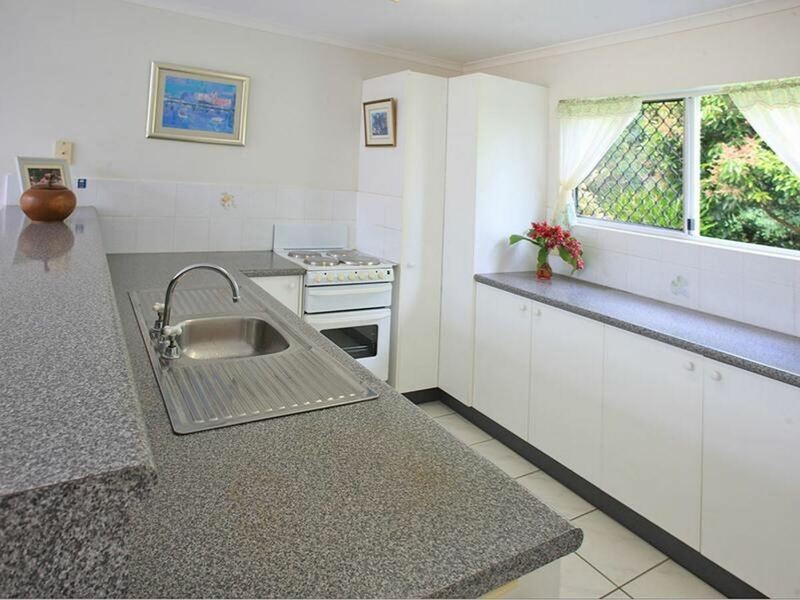 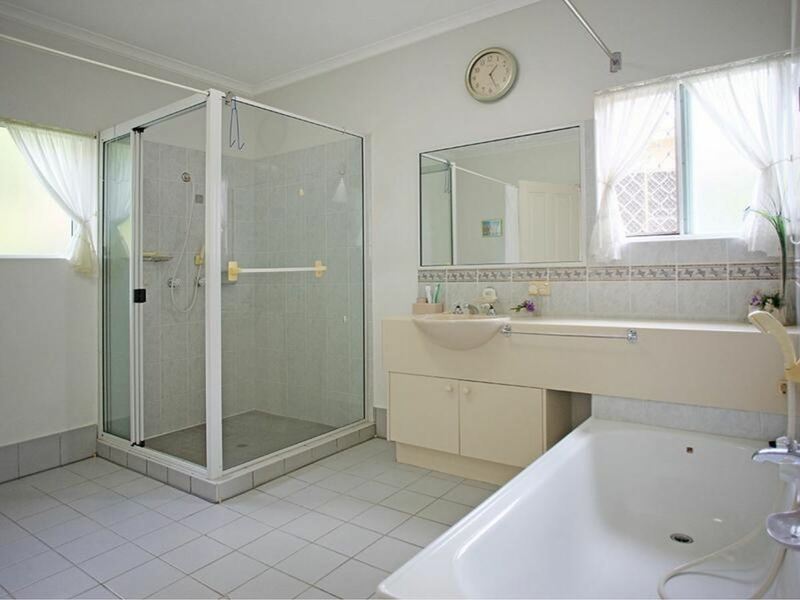 Please contact Miho on 0488 005 958 to arrange an inspection.